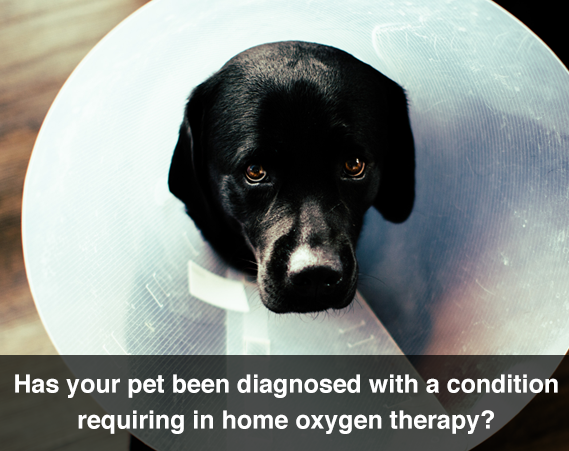 Why are pet oxygen masks needed? Losing a pet due to a house fire can be a devastating experience. As most pet owners leave their furry companions home alone when they go to work, pets are left to fend for themselves in the event of a house fire. 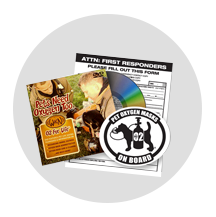 While affixing 'rescue alert stickers' to your home can be helpful to first responders, saving the pet's life is not assured. Unlike humans who instinctively run out during fires, pets instinctively look for a hiding place to protect them from the fire. Far too many pets die each year of smoke asphyxiation. While firemen attempt to get pets safely out of burning structures, they are not able to revive them unless they have the proper equipment - pet oxygen masks. These specially-designed animal masks can be used both on conscious pets that have suffered from smoke inhalation and pets that need to be resuscitated after losing consciousness from exposure to the dangerous toxic fumes. What kind of animals can they save? 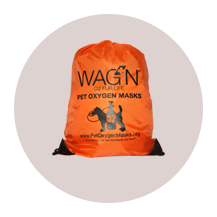 Wag'N Pet Oxygen Mask Kits come with 3 different size masks that can be used on dogs, cats, ferrets, rabbits, guinea pigs, birds and many more species. 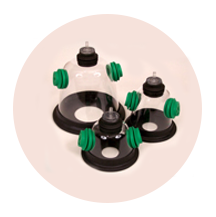 Why should you invest in Wag'N O2 Fur Life kits? Since its inception, the Wag'N O2 Fur Life® Program strives to be the most all-encompassing pet oxygen mask initiative available to first responders and their generous sponsors. 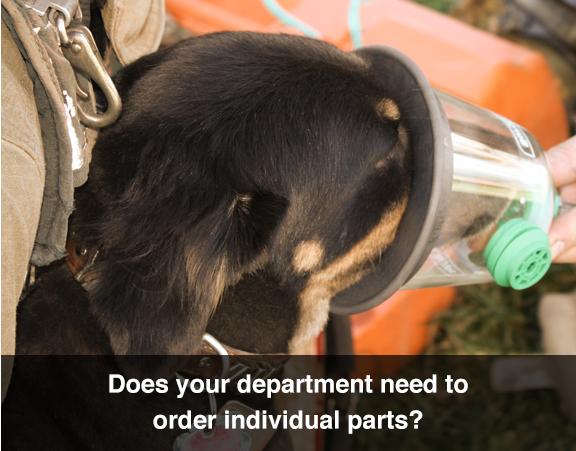 We run this program at cost to ensure its affordability allowing the initiative to place 1 pet oxygen mask kit in every Fire and EMS Department across North America. First responders and their generous sponsors are the true heroes. We are the venue that works on making this the most efficient and seamless process while providing the best equipment, training and support to help them save animals. Our success is measured by the pet lives first responders save thanks to your support. In so far, the Wag'N O2 Fur Life Initiative has provided over 6,700 pet oxygen mask kits to over 3,000 departments in North America. There is much more to accomplish. How do these masks differ from others? 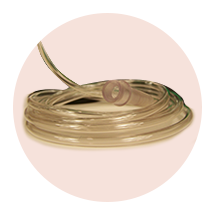 Every pet oxygen mask purchased through the Wag'N O2 Fur Life® Program includes a 2 year direct manufacturer's warranty on parts (versus 90 days offered by other programs). These masks are manufactured in New Zealand (not China) with the highest manufacturing standards. These durable polycarbonate masks feature dual vents and a rubber mounted 22mm oxygen adapter enabling unrestricted inhalation and exhalation of air. Each mask can also be quickly attached to an "Ambu-Bag" should the pet require manual breathing assistance. Detailed operating instructions are provided. Help Spread The Word About Wag'N O2 Fur Life® and Pet Oxygen Masks! Orders placed Monday through Friday by 2PM Eastern Standard Time ship on the same business day. Automated shipping confirmation emails sent before midnight.